Discussion in 'Announcements' started by Maggie, May 25, 2017. Hey Guys! It's time for a Sale! 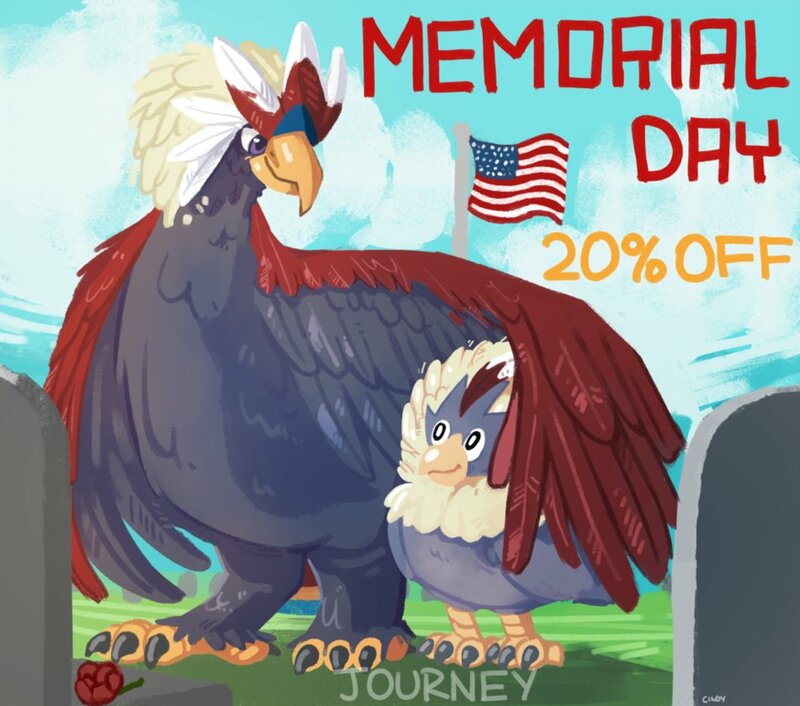 Starting tonight May 24th at 10:00 PM EST until next Wednesday May 31st, we will be having a Memorial Day Week Sale. Everything in the shop will be 20% off excluding for any event items. 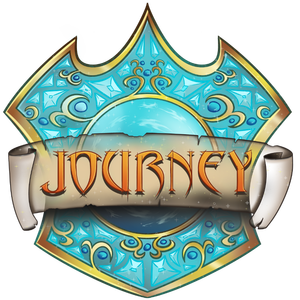 There will be no event keys this time around but there will be new keys for the next sale! Memorial Day is an American Holiday for anyone who does not know what it is! Enjoy the sale while it lasts! Make sure that you guys read our prior NewsPosts about the Unova Update, Website Updates, and Talent Show! Thanks guys and see you all on the server!